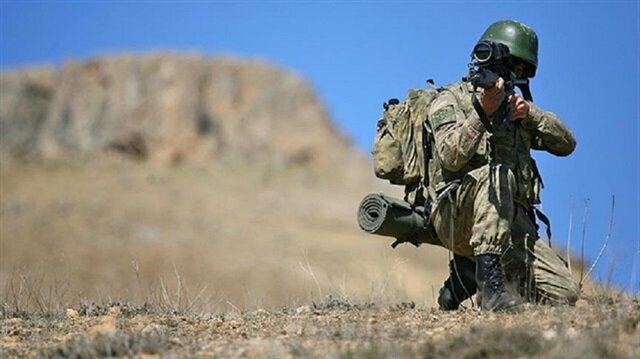 At least five PKK terrorists were “neutralized” during anti-terror operations in northern Iraq on Friday, according to the Turkish military. The airstrikes were carried out in the Hakurk region as part of cross-border counter-terrorism operations, the Turkish General Staff said on its official Twitter account. In its more than 30-year terrorist campaign against Turkey, the PKK -- listed as a terrorist organization by Turkey, the U.S. and the EU -- has been responsible for the deaths of nearly 40,000 people.